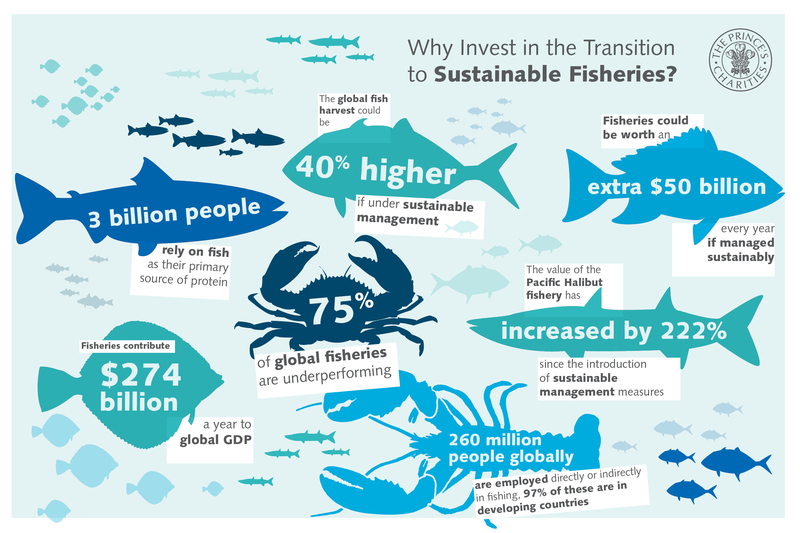 In partnership with the Prince of Wales’s International Sustainability Unit (ISU), and in collaboration with the 50in10 initiative, EDF recently released a report entitled Towards Investment in Sustainable Fisheries: A Framework for Financing the Transition. It outlines a framework for developing fisheries transition projects which achieve sustainability by attracting and leveraging global finance. Intended to inform and inspire fishermen, project developers and other oceans stakeholders, this report looks to empower fishing communities by meeting the financial needs of transitioning to sustainable fisheries.